This month is not going to plan and this month’s work is going to probably be finished in September. 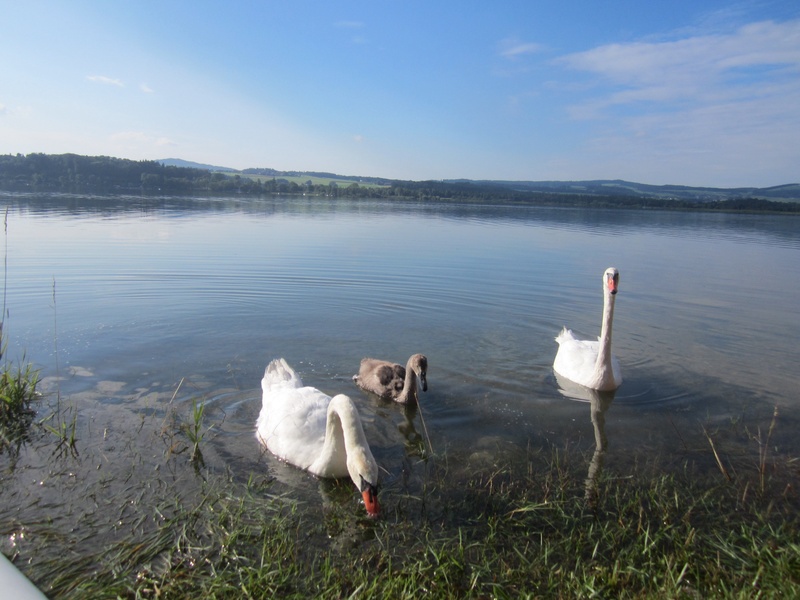 Days out at Wallersee, our local lake. 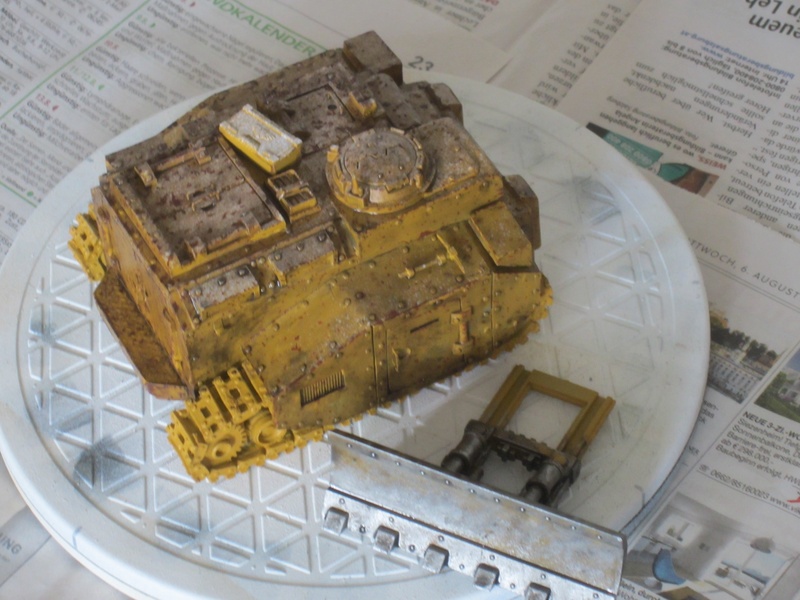 And wanting to try out some weathering effects on the Command Vehicle from Ramshackle Games. Here it is with the chipping waiting for a coat of hairspray. Then sprayed white then distressed with warm water and a cotton bud. It is slightly depressing to see the hours worth of painting disappearing under a coat of paint only to reveal a small part. 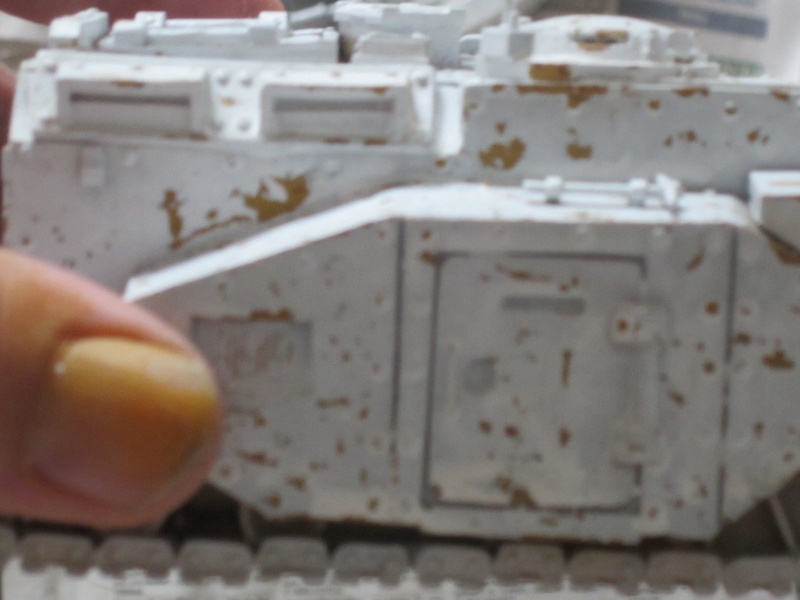 Next I get to try out some AK Interactive weathering products on the plough. So far my impression that it isn’t that amazing. It’s basically an expensive jar of Humbrol paint. This may change with more use. Next to the plough you can see that I have been making a start on the Celts. 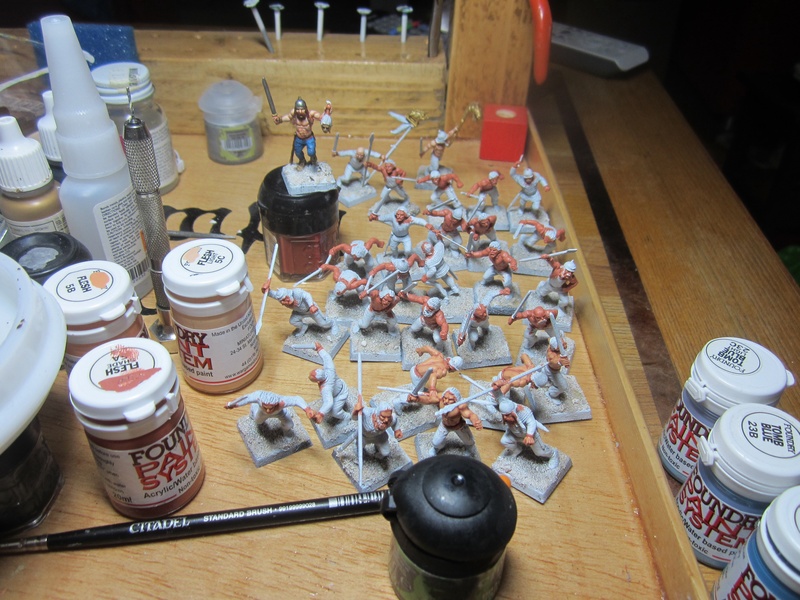 It has been a bit of a slog, clipping, cleaning mold lines, basing and then painting the flesh. This is the unit with the flesh starting to take form. 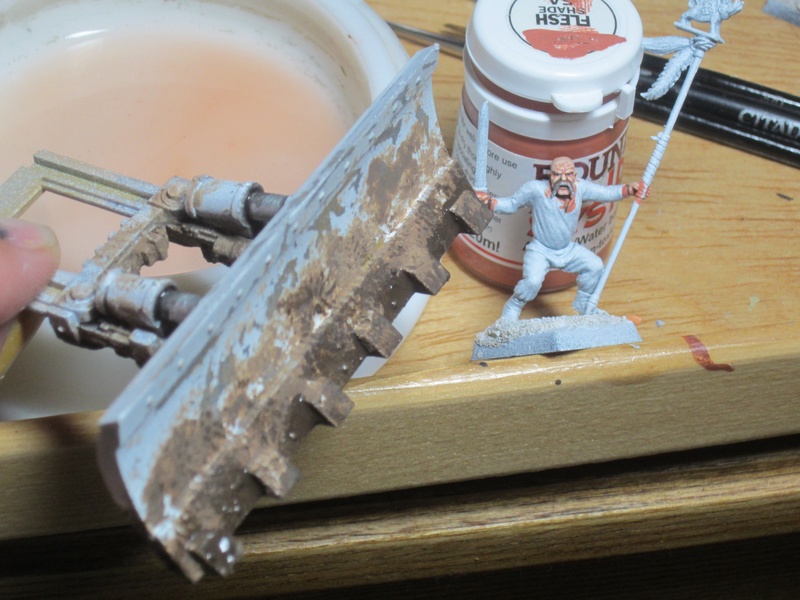 I’m using Foundry paints for this. 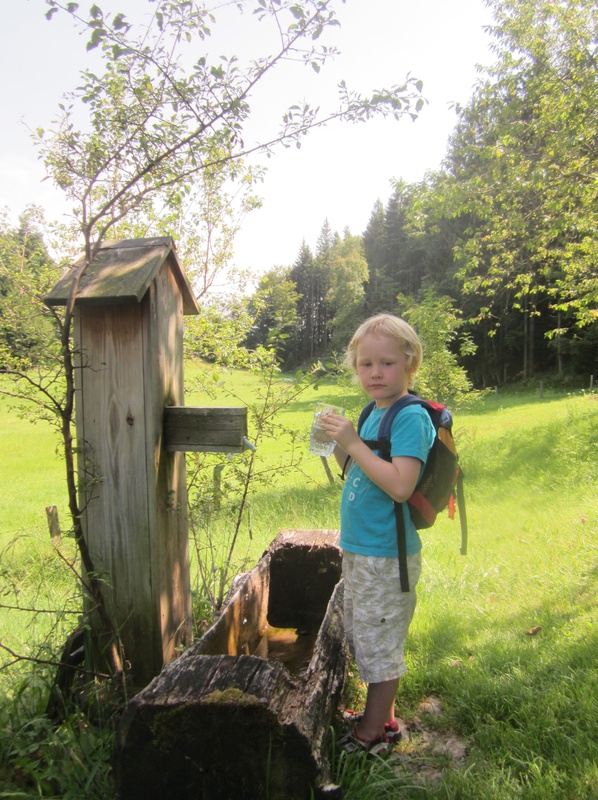 Standing on a pot is the unit champian. This entry was posted in Basing, Oldhammer, Paint, Ramshackle Games, Toy soldiers, Warhammer Fantasy Battle, Warlord Games and tagged Austria, Basing, enormous wobbly breasts, evil empire, games workshop, gaming, lead mountain, Modelling, Oldhammer, Painting, Proxy, Ramshackle Games, Toy soldiers, Warhammer, Warhammer Fantasy Battle, Warlord Games by grumpyoldtin. Bookmark the permalink.